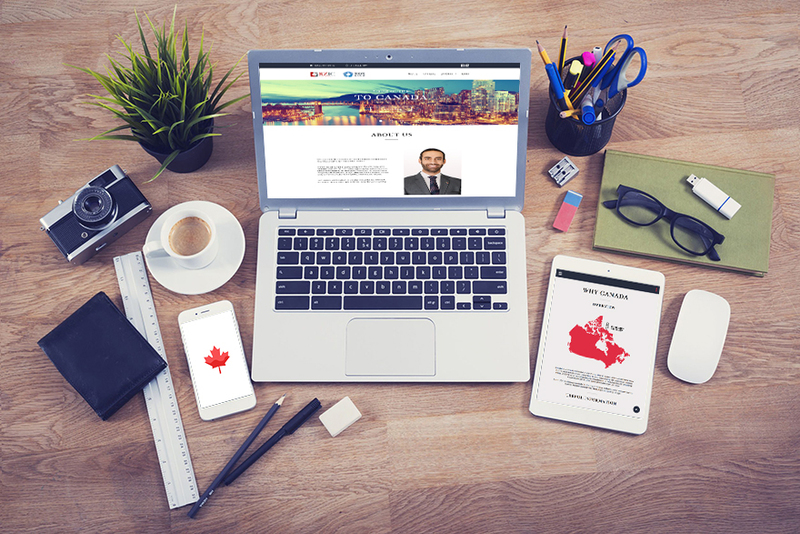 RZIC is an immigration-consulting firm, offering Canadian immigration and citizenship consulting and representation services. RZIC can help you throughout the Canadian immigration and settlement journey from pre-application up to settlement, integration, and citizenship. 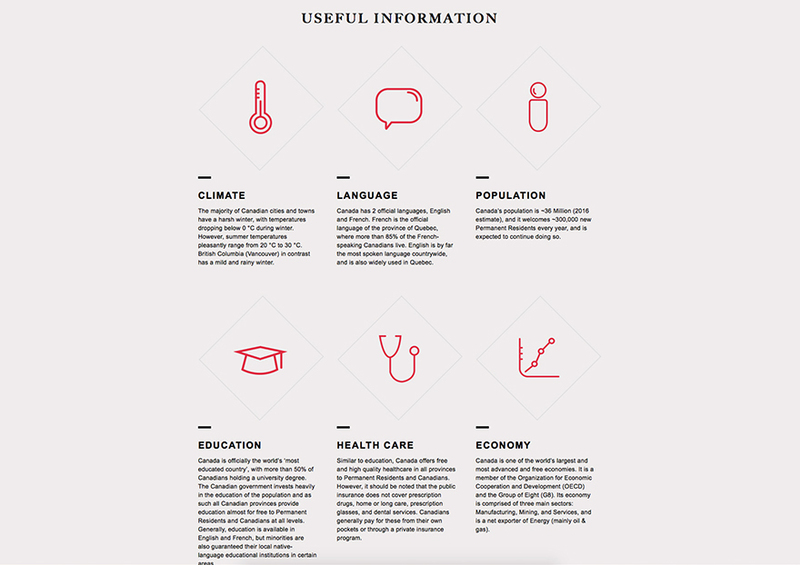 The website has a well-planned information architecture. 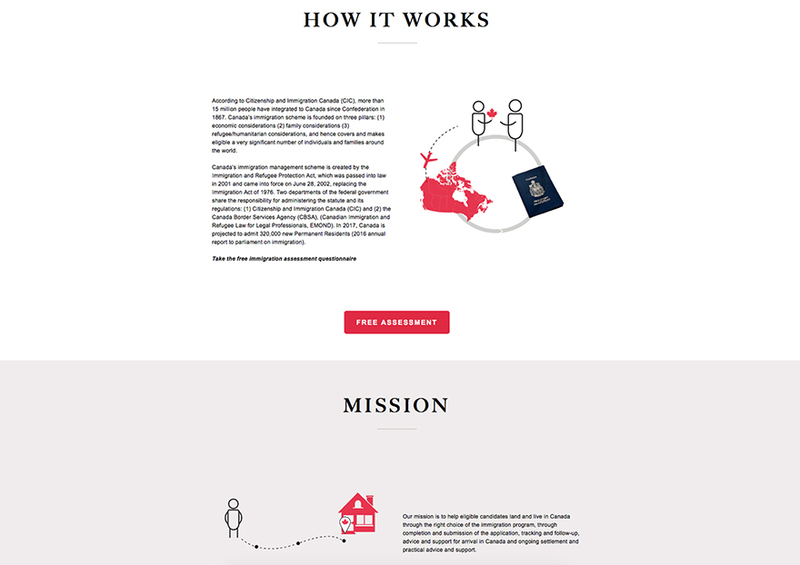 It provides a call to action so that the website visitor can take a free immigration assessment questionnaire and check eligibility to apply to Canada's immigration scheme.